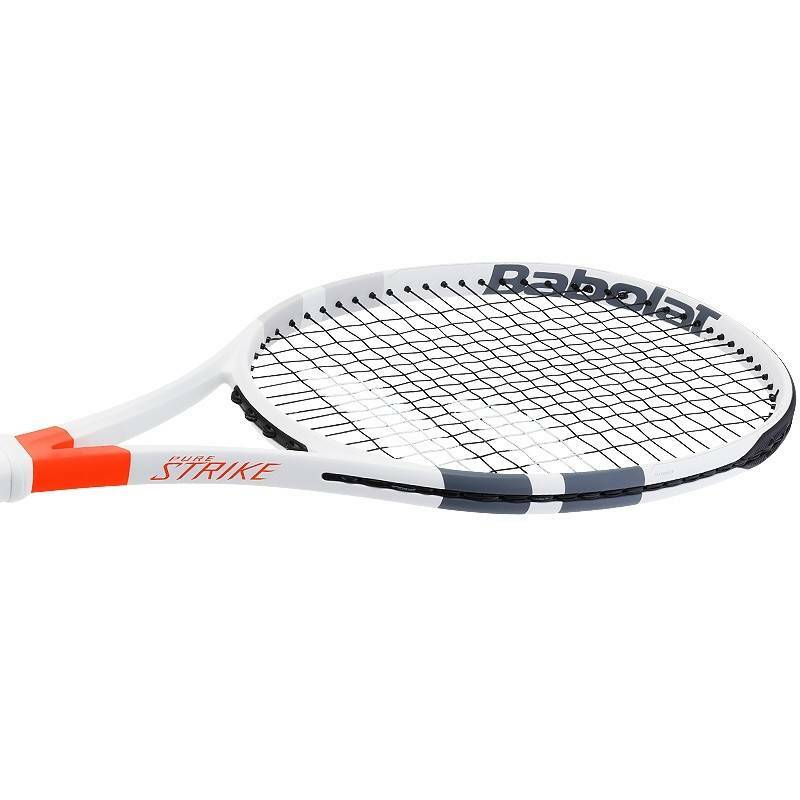 The Babolat Pure Strike 100 is a control oriented racquet with a modern touch of power. 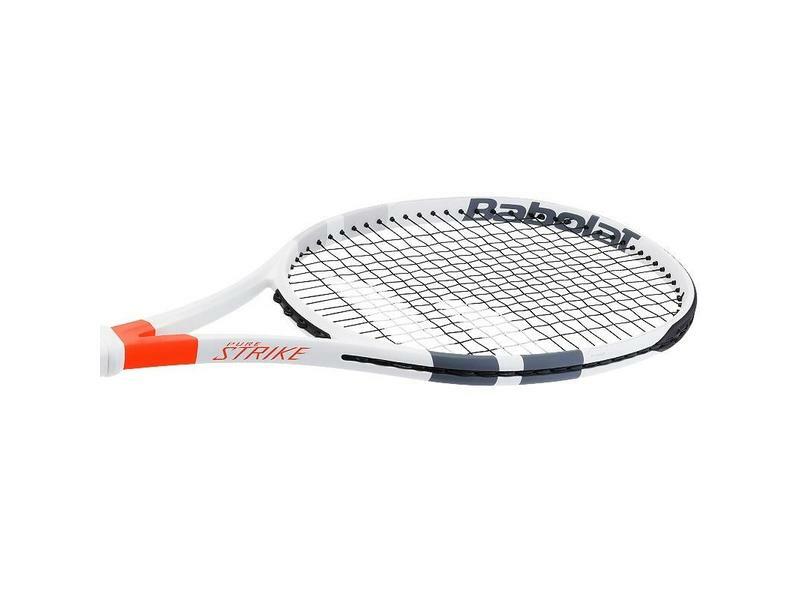 This precise racquet puts control into the players hands while still providing some power to ensure deeper shot placement. 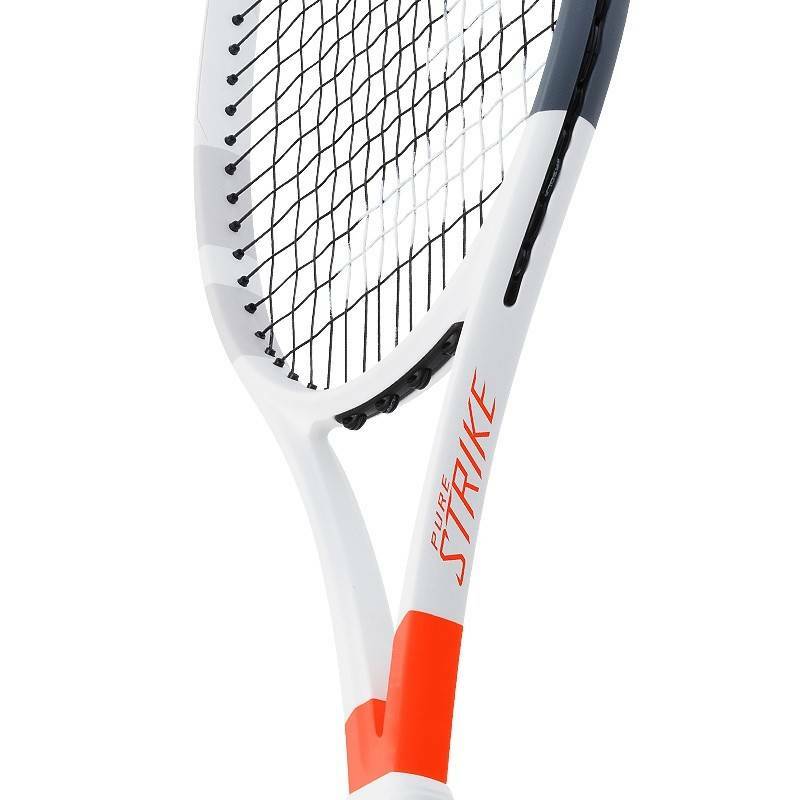 The 11.1 oz(strung) weight gives the racquet stability and plow through for those more impactful shots. 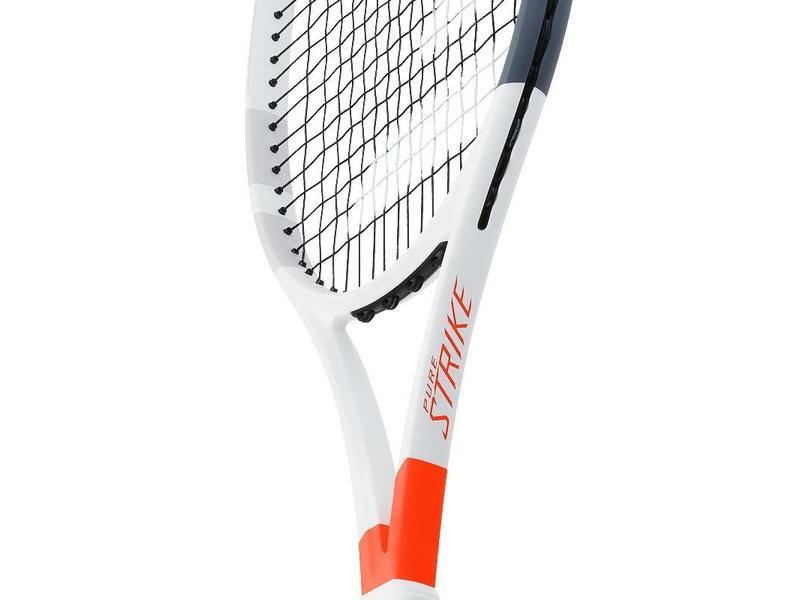 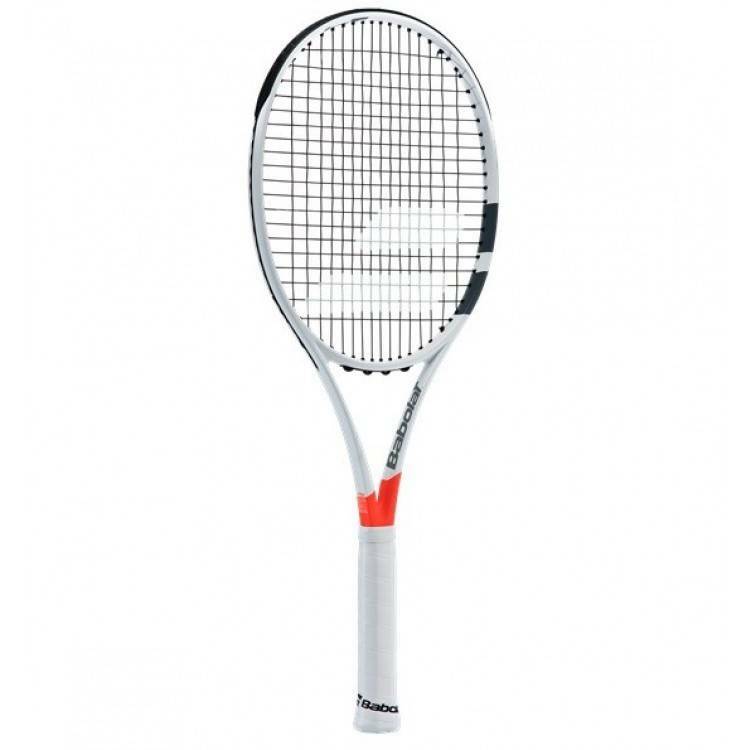 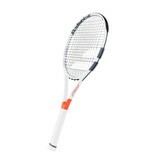 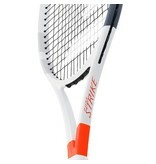 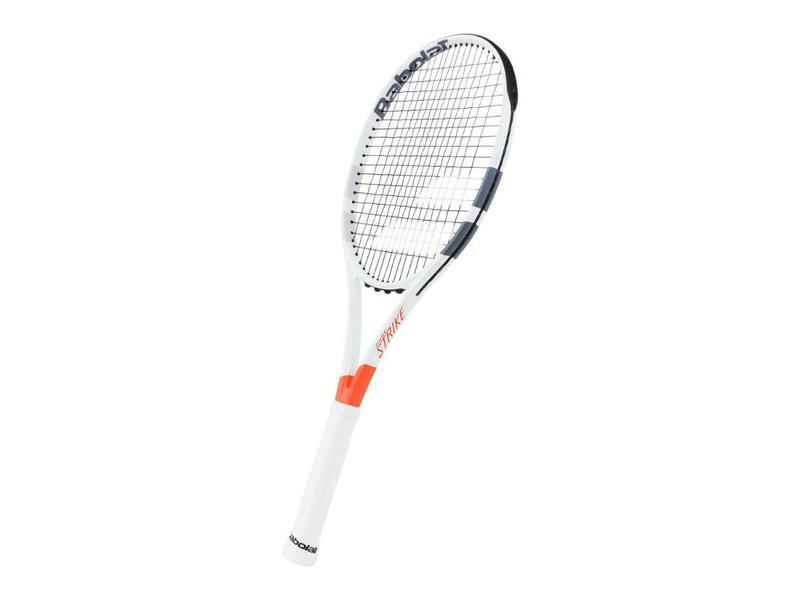 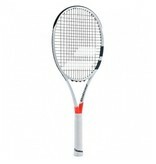 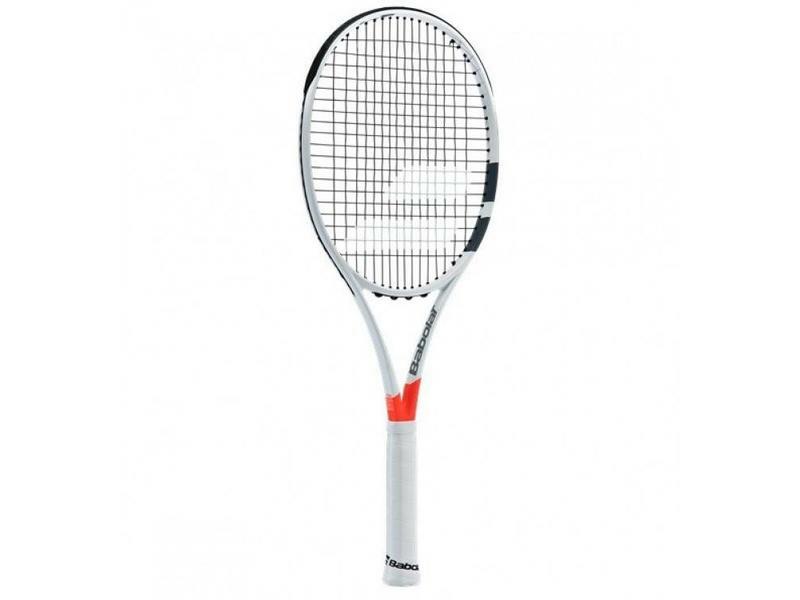 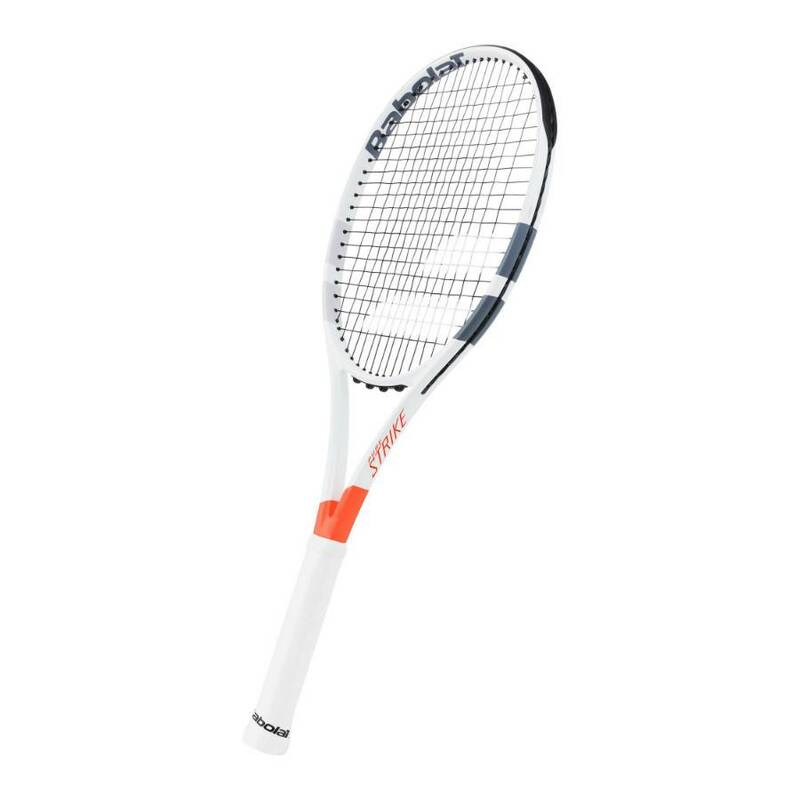 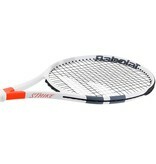 This racquet has great feel and touch for a modern frame.